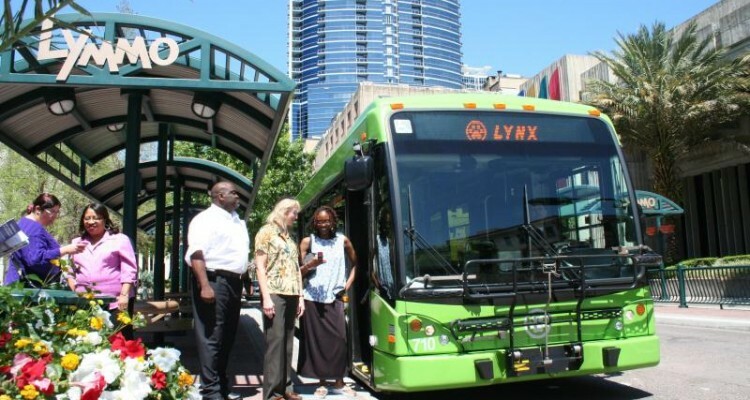 Lynx will celebrate Mobility Week with free bus rides, food trucks and a test of its new electric bus. Sponsored by the Florida Department of Transportation, Mobility Week promotes awareness of safe and sustainable transportation choices. The celebration runs Saturday through Nov. 3. All bus and NeighborLink services will be fare-free Thursday, which is Try Transit Day. This will be an unlimited opportunity for current and potential riders to try Lynx’ transportation options and save money on daily travel. Lynx Central Station in downtown Orlando will have food trucks from 11:30 a.m. to 1:30 p.m. Thursday. 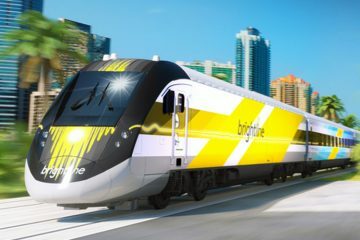 Riders can purchase food from Caro-Bama BBQ, Tamale Co. and Little Blue Donut Co.
On Monday, the City of Kissimmee mobility celebration includes a test of the Proterra electric bus at the Lynx Kissimmee Intermodal Station. The electric bus will be tested on Lymmo routes Tuesday. Osceola County Commissioner and Lynx Chair Viviana Janer will host a takeover of the Lynx Instagram account Wednesday. She will travel throughout Central Florida showing the community how easy it is to use public transportation by traveling on bus, rail and vanpool. Lynx employees will participate in Orlando’s 18th annual Bike to Work Day Nov. 3. 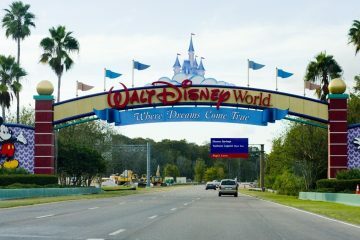 A Lynx bus will be at Orlando Festival Park where the event begins demonstrating how to load bikes on a bus bike rack.